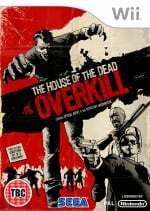 Including an interview with House of the Dead: Overkill producer, Neil McEwan of Headstrong games. 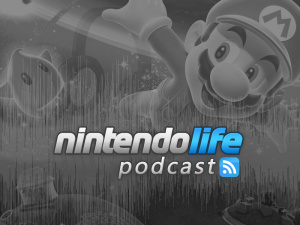 Along with the interview episode 2 of the Nintendo Life podcast includes a round up of the latest Wii and DS news such as the recent announcement of another Mario & Sonic game. 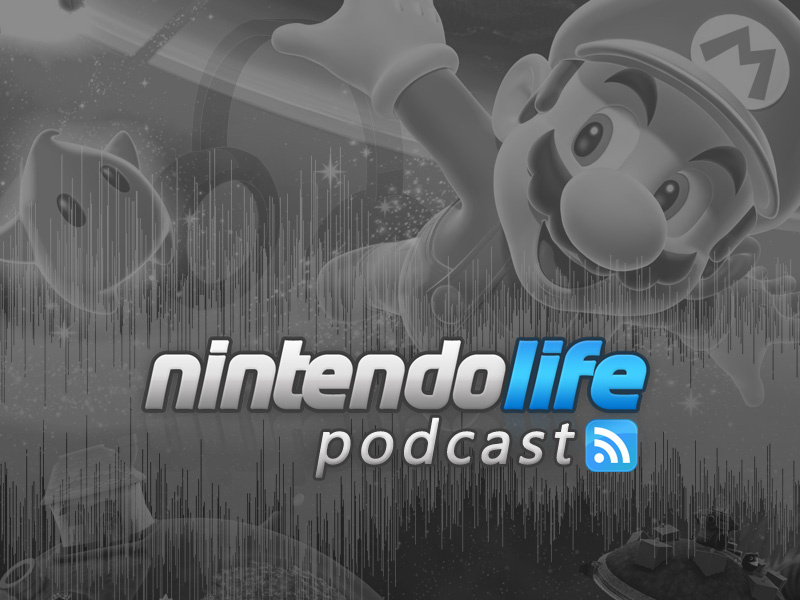 If you'd like to get involved with the Podcast team, or have any suggestions, ideas or topics for the next episode, Contact Us or leave your comments below. I thought these were going to be monthly, but either way - good work! Also, what's with the Terminator music for the DISASTER overview? That was a bit weird. Wiiloveit, lol yeah, we are aiming for monthly, basically the first one was a couple of weeks late Next one is coming early March so will be alittle early. haha. Terminator music was the closest thing to action movie we could think of! A great podcast this week. Glad my review got a mention, the Trailer-style summation was a pleasant surprise! Note: That wasn't actually me speaking, haha! And the Terminator music! Coire - not sure why it was a surprise, you wrote it mate! Hope I didn't completely mangle your name as well - I did my best! Prosody - Yeah, but the presentation was brilliant! You got my name spot on as well, thank you! More by luck than judgement mate, I can assure you! Would anyone like to leave their vocal talents for the next show? Another amazing podcast. I listen to a lot of gaming podcasts and this puts them to shame, honestly. The script, presentation, production and music are all top class - keep it up fellas! Haha, James trying to get more voices in there - yours is fine mate! Agreed, you're a natural at this kind of caper, James! You two are just saying that to chicken out! I would welcome all suggestions, even if it's just for a feature we might do - nobody would need to record anything if they didn't want, though it really is very easy: just listen to the feedback I'm getting! Try interviewing the Queen, and find out her opinion on House of the Dead Overkill. For double bonus points, I hope she's a Daily Mail reader.